Family Law: Collaborative Family Law, Marriage Contracts and Co-Habitation Agreements, Uncontested Divorce. Wills and Estates: Wills and Powers of Attorney, including Henson Trust Wills; Administration of Estates (with and without Wills); family trust arrangements. Tom’s practice focuses on assisting clients in difficult times with compassion and understanding. Tom’s family law practice is dedicated mainly to Collaborative Family Law and his goal is to assist clients to resolve disputes respectfully. In his Estate Administration practice Tom helps clients navigate the Probate process efficiently and painlessly. Tom was admitted to the practice of law in Ontario in 1979. He is a member in good standing with the Law Society of Ontario; a member of the Toronto Lawyers’ Association and the Canadian Bar Association-Ontario Branch. In February 2010 Tom was appointed as a Dispute Resolution Officer in the Ontario Superior Court of Justice, Family Court, in Oshawa, Ontario. 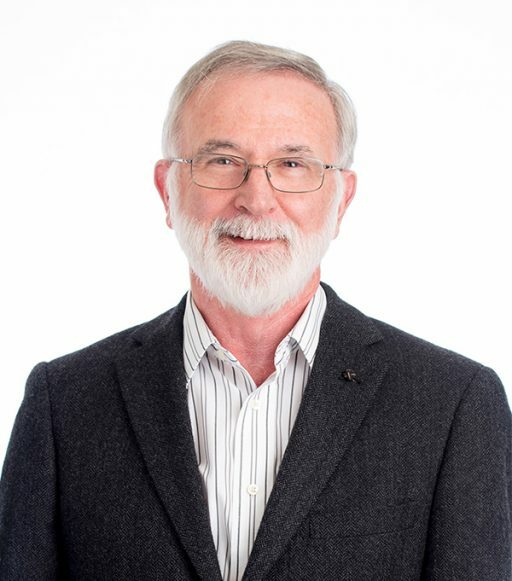 Tom is a member of the Board of Directors of Collaborative Practice Durham Region, as well as a past President and former Board member of the Ontario Collaborative Law Federation (OCLF). Tom also belongs to Collaborative Practice Toronto (CPT) and the International Academy of Collaborative Professionals (IACP). While his children were growing, Tom was involved in coaching rep ringette and house league hockey. He has Level II Coaching certification. Today he enjoys time with his 4 young grandchildren, gardening and travel, craft beer, fine wine and gourmet cooking.